Online Video Marketing has become Medium of Choice for Top Marketing Professionals. In this Blog, we will discuss the implications of online video and internet marketing. 80% of media content on the internet in 2019 will be videos. 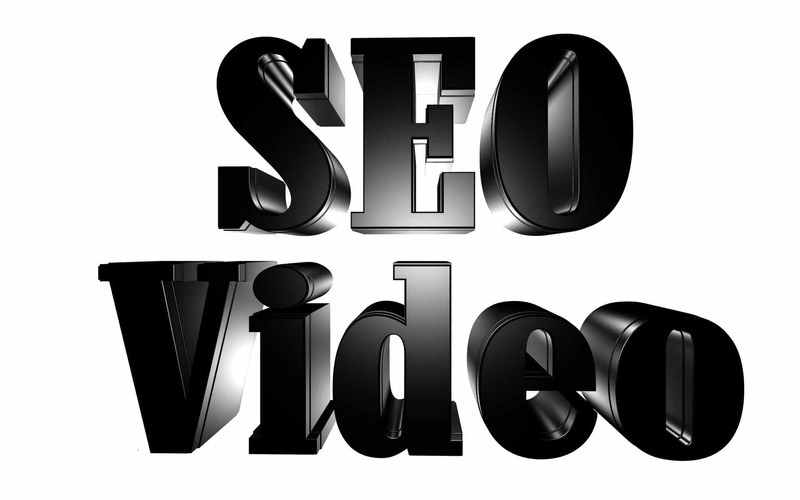 Embedding videos in web pages increase site traffic by 80%. 90% of consumers are more likely to buy a product or service if they have seen a video about it. This is what marketing strategists are facing. Growing and competing on the internet where video production is the key. You might say that this has been the norm since traditional television ads started to run on the air. Videos sell more. What is new with that? The novel idea behind the findings is that traditional media is becoming obsolete. Television is no longer the forefront where consumers get most of their media. The smartphone has dethroned television. Smartphones are an industry in itself. The time of the big screen is now over. The touchscreen that is available anywhere at any time is now the all-powerful medium. The game has changed since consumers are now able to access the Internet anywhere at any time. Static advertisements with images and text are becoming more dated and irrelevant. Online web videos are the way to go. Those that are able to use the advantages of having a website video will be the ones who will win. For the new generation of marketing professionals, this is where their forte lies. Creative content creation—primarily through the use of online video. How will you compete in a millennial-dominated online world? Research shows that marketing professionals, millennials are using social media and video production. Look at the success of Youtubers and other social media influencers. These entrepreneurs create million-dollar businesses by using online videos with social media. They use social media and web videos, to create a huge audience that they can use for advertisers. This was how social media influencers are born. So how will you compete? Social media is a ripe environment and a fast medium to deliver your message to a wide audience. That is where the spending public, with money to burn thrive and spend their time. If you are able to capture their attention, you can double your site’s traffic and boost your sales. Video of course. Not any video, what people demands is an entertaining and engaging animated video. That is right. If you look at the videos that dominate social media, they have this blend of engaging, energetic. But, you also have to tailor-make the video style with the information that you want to deliver. That is where we come in. 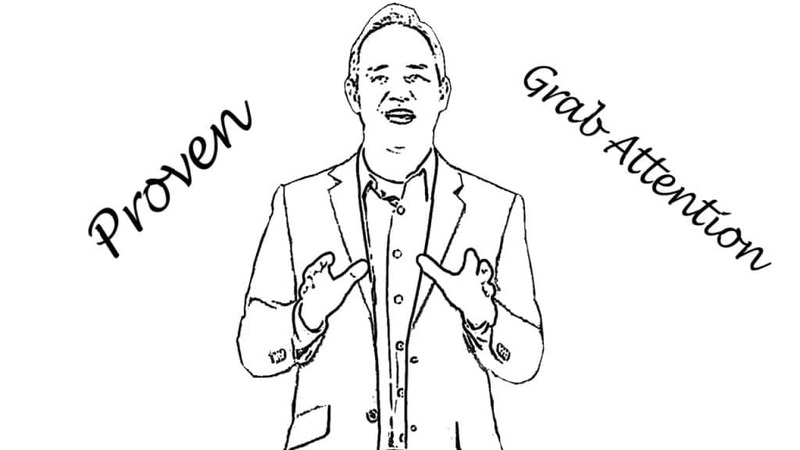 It is perfect for infomercials and data-heavy presentations. It is effective in data visualization while staying true to the short and summarized video style. At Talking Heads®, we have been creating internet videos for more than a decade and are experts in online video marketing. Companies from around the world have used our unique whiteboard explainer video style. We specialize in Whiteboard animation. A novel and engaging style that combines typography and sketches with engaging voice-overs. If you are still not convinced, why not talk to our trusted representatives and get a quote at 801-748-2281. Take advantage of our services, be part of the new millennium and boost your web traffic with us.